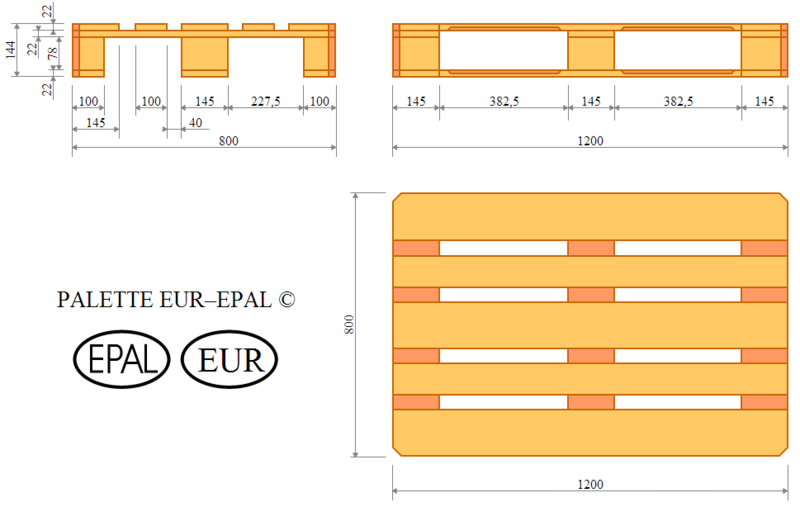 The logistics world would come to a standstill without the EPAL Euro pallet. 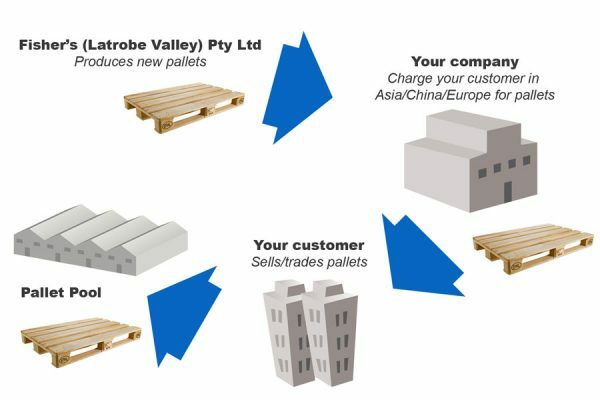 The most widely-used exchange pallet in the world. It is mainly used in Europe. Around 450 – 500 million are currently in circulation. Safely cross borders all over the world. Guarantee smooth transport of goods. Ensure stable storage of goods. Ensure maximum occupational safety thanks to their high quality. When stacked, the lower pallet must withstand a maximum additional load of 4000 kg, if it is resting on a flat, horizontal and rigid surface and if the load is exerted horizontally and across the whole surface of the pallet. What is a Euro EPAL Pallet? EURO-pallets produced by EPAL licensed manufacturers are inspected under strict quality procedures, at regular intervals. Euro pallets bearing the EPAL quality mark, certifying they have been inspected by EPAL, offers global safety. Going beyond just basic branding, each EUR-pallet has security features to reduce counterfeiting. This includes a quality control staple or marking nail that uniquely identifies the producer and/or the repairing company. 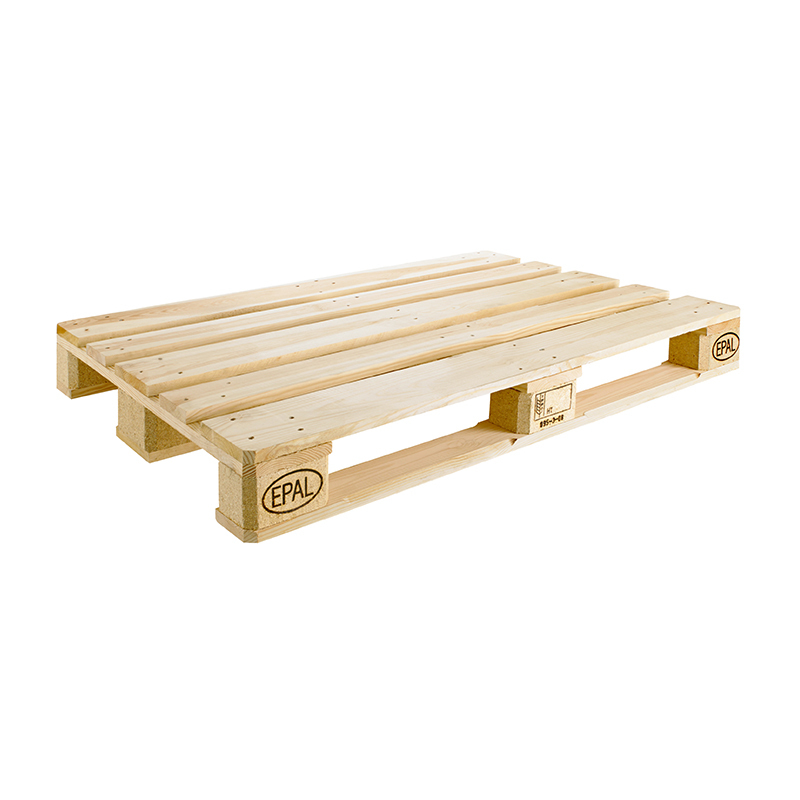 EPAL is a cooperative pallet pool used throughout Europe. It is the largest pallet pool in the world, with somewhere between 300 million and 500 million pallets estimated to be in circulation. In 2006 alone approx. 52 million new EUR pallets have been produced under licence of EPAL and put into circulation. The earliest roots of EPAL began many years ago when the European railways founded a railway union, (UIC), to discuss the common interests. How does the EURO (EPAL) pallet system work? Partners agree upon the most suitable exchange basis for their circumstances: “pallet for pallet”, pallet accounts for future settlement, etc. Euro Pallets dispatched to Europe are entering a culture of trading or selling. You own the pallet, you invoice its resale value onto your customer, who is then free to realise its value by trading/reusing or selling. The amount you charge your customers for the Euro pallet is negotiable between you and your customer in Europe. Euro pallets in Europe are not supplied “free” – they are traded or sold throughout Europe. It is normal to add the value of the Euro pallet to your product, with the net result that you purchase new Euros for ½ price. Only quality inspected EURO-pallets guarantee smooth material flow – anywhere. Either within your business or internationally – in transport and storage. Why use EURO (EPAL) pallet? Shipping on the wrong pallet could cost your foreign operations or business partners more than you realize. It can be easy to think that a pallet is just a pallet. But many global companies are discovering that the packaging decisions made in one country can become a headache and financial burden in others. Environmental credentials are first class.